Oslo - Electric or hybrid vehicles accounted for more than half of all new cars sold in Norway last year, official data showed on Wednesday, confirming the country's pioneering role in carbon-free transport. Zero-emission, mainly all-electric as well as a few hydrogen-powered cars, accounted for 20.9 percent of total sales in 2017, while hybrid vehicles accounted for 31.3%, the OFV Advisory Council for Road Traffic calculated. That represents an increase over the previous year, when zero-emission and hybrid cars accounted for 15.7% and 24.5% respectively of total sales. Norway, the biggest producer of oil in western Europe, has set itself the ambitious goal of no longer selling new cars with a combustion engine by 2025. Unlike heavily taxed diesel or gasoline cars, electric cars benefit from a very generous tax system making their purchase prices relatively competitive. Their owners also enjoy many privileges such as free city tolls, ferries, parking and recharging in public car parks as well as having the right to drive in bus lanes. 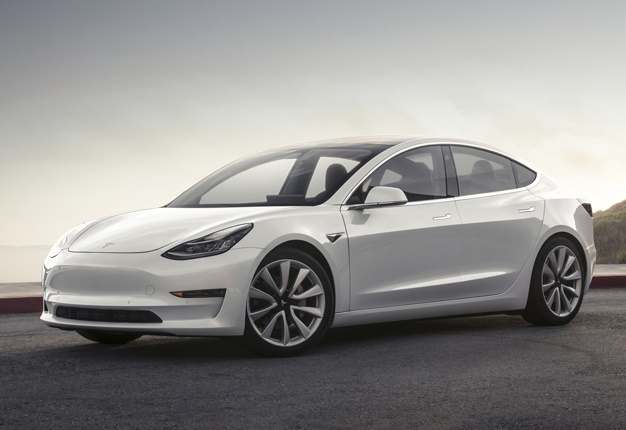 Last year, the right-wing government tried to remove one of the tax exemptions on large and luxurious electric sedans in what was dubbed the "Tesla tax", but was later forced to pull back due to opposition from its centre-right allies.